Bubble Clubbers ended their summer with a bang – and a pop, fizz, clink! 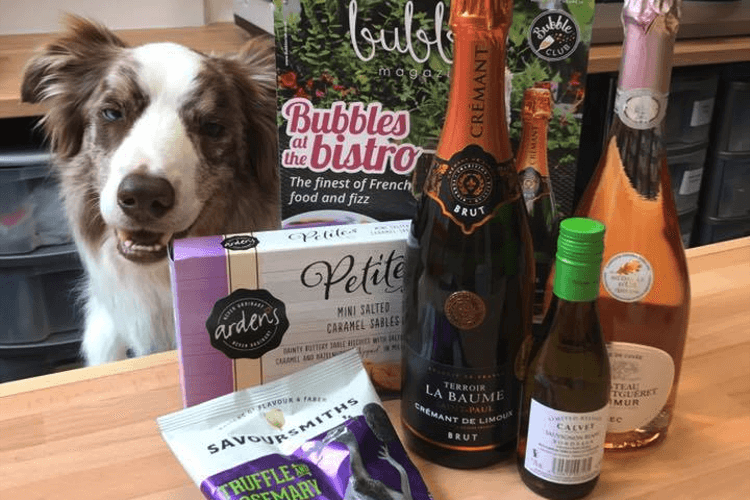 All August long our club members indulged in their Bubble Box goodies, and they shared photos of their bubbly enjoyment using #FizzyFotos for a chance to win our top photo prize: a free month of fizz! Check out who are lucky winner is below, and find out what lovely runners-up prize awaits 4 other fizzy photographers. This month, our #FizzyFotos winner – and four runners-up – have also earned a delicious Savoursmiths Crisp Hamper. Sixteen bags of gourmet crisps – in flavours like Wagyu Beef and Honey Mustard, Parmesan and Port, Champers and Serrano Chilli and Truffle and Rosemary – await our lucky winners. Check out our #FizzyFotos winner and runners-up below. 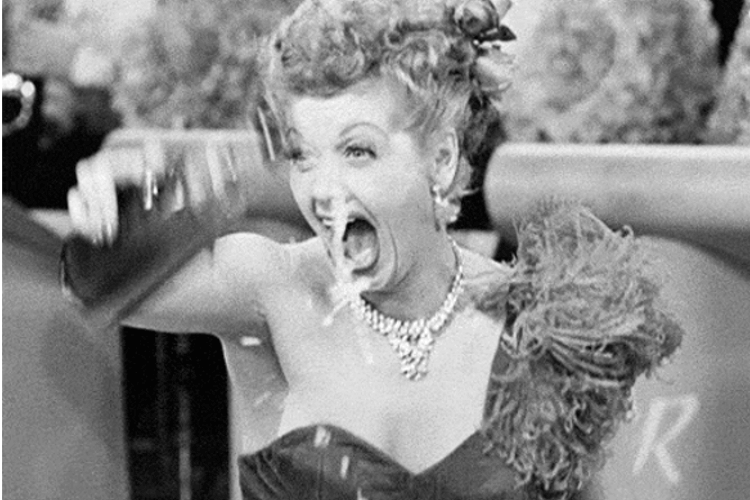 And get excited: September’s Bubble Boxes arrive Friday, so be sure to show off your own fizzy fun for a chance to be next month’s winner. Jitka took her bubbles all the way to Singapore, where she enjoyed some nighttime fizzy fun with one of her Bubble Buddies! We hope you both enjoyed the fizz, Jitka – congratulations! Yvonne snapped a shot of her August fizz with her pup Eddie in the background – and he looks like he’s eyeing the goodies himself with those bright blue eyes. Thanks for sharing your snap with us, Yvonne! Right on theme with August’s Bistro Bubble Box, Janet enjoyed her fizz alongside a delicious looking meat and cheese spread. Looks like it was the perfect start to the weekend, Janet! Summer is the perfect time to take a break from the office and go off on a getaway. Roxanne took her bubbles camping on her holiday this month and it looked like a fabulous time! 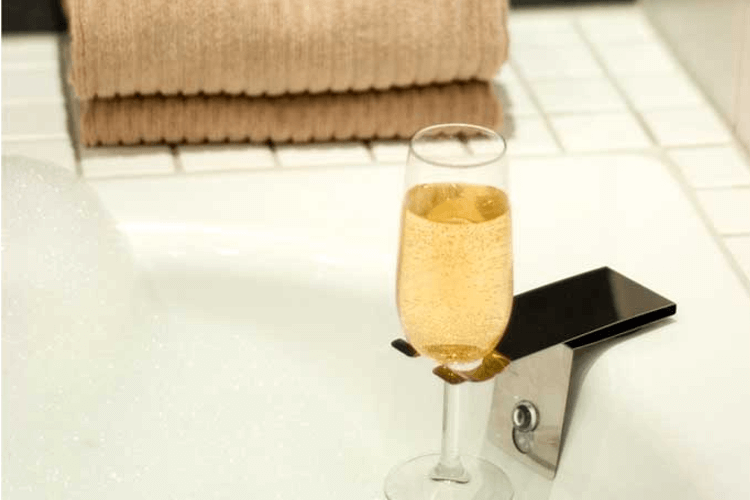 Bubble Club weekends are the best weekends – Carrie-Ann knows! Another one of our holiday-making members, Carrie-Ann’s fizz travelled with her to the beautiful lakeside, where it looks like cocktails were in the making. Hope it was a fab time, Carrie-Ann!